CSB Bearing Technologies leader in Asia of self-lubricating sliding bearings opened its new sites of production based in Jashan Zhejiang, 80 km from Shangai. 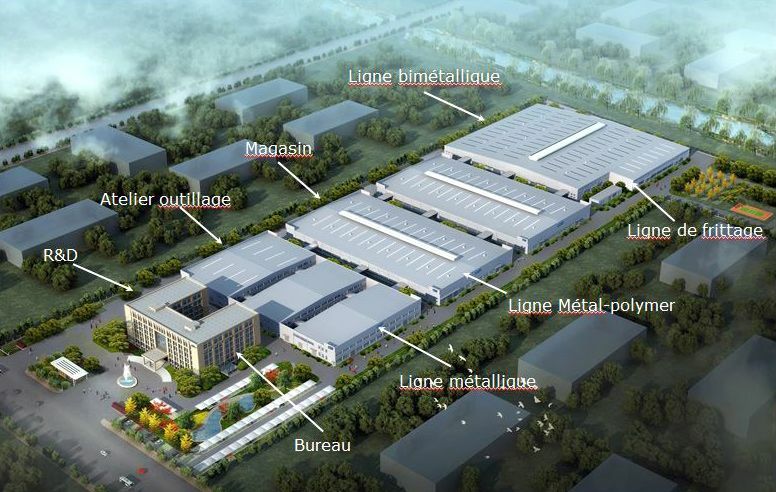 This new production site with its surface of 120 000 m² is created to respond of the growing requirements of its customers not only in Asia but also in Europe, North and South America. “today our production site has the capacity to product materials and products of quality and with reduced prices as explains JUNSON the Vive-President of CSB Bearing Technologies, our R&D was reinforced, it permits to develop new material and standard or specific products in relation with the engineers of our customers, we had optimised the flow of our material and our products with the objective to reduce the time of production, we had reinforced our machines field to reply at the high growing of the automotive and hydraulic segment”. 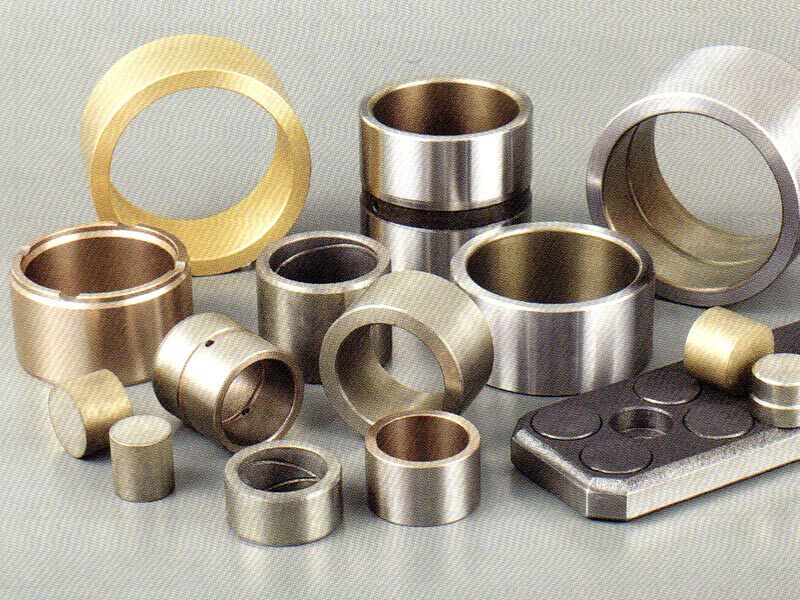 Since 1996 CSB became famous as a principal manufacturer of self-lubricating sliding bearings. Over the years its activity it has been growing to become the number one in Asia in this segment. 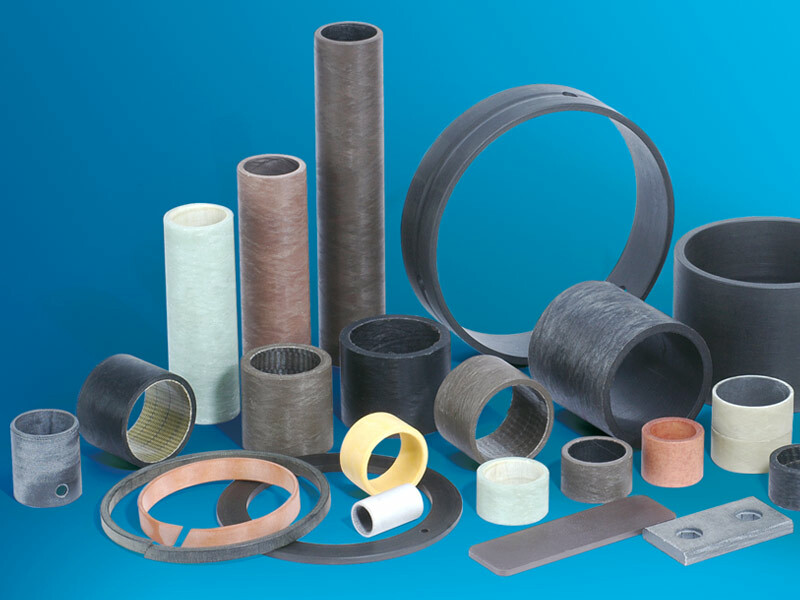 Firstly with its speciality in the self-lubricating sliding bearings composed of bronze and graphite inserts, it developed the market of injection moulded plastic. Today , we offer bearings as metal-polymer, metallic, bimetallic, thermoplastic, filament wound plastic bearings and spherical plain bearings.